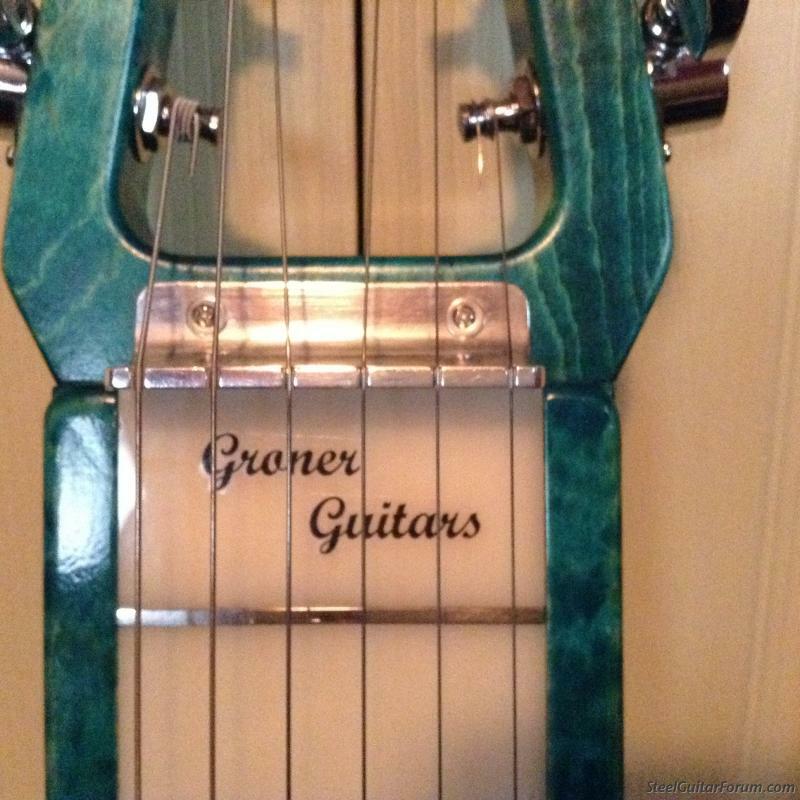 I always wanted some personalized decals for my guitars. Decal shops I believe are pretty expensive, but I didn't check into it. I was on Youtube and stumbled across this video. Works pretty nice and very inexpensive. In a couple of days I might seal the edges with acrylic wax. Bill, if you are wanting regular decals rather than the printed tape, let me know. I can do those cheaper than what you will spend at a sign/decal shop. I have done others for forum members guitars. Totally new approach for me. That's really cool. For my run (10 units) of the project below, I used this product with pretty good results. Both good ideas, and I have another. Create desired logo, design, etc. on your computer. Any of the local copy shops (Fed X, Kinko's, etc.) can make you a 'reverse image copy' - onto clear adhesive paper. Cut out your design, peel off the adhesive paper backing, and apply logo, design, etc. to your desired surface. 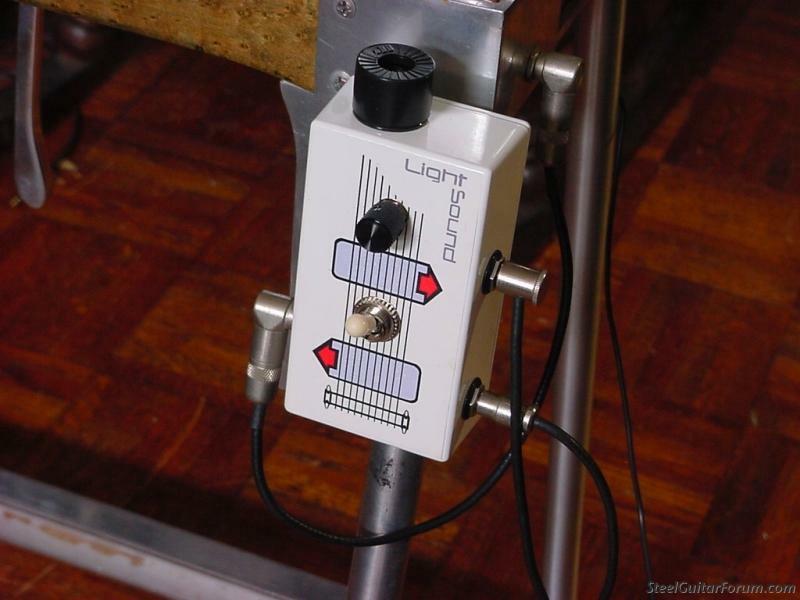 Having tested all types of printing methods, adhesive and coatings (I was in the tech end of coatings/solvents/adhesives business for almost 40 years and did guitar finishing even longer). I do not recommend that method. The adhesive is heat sensitive and will both break down around the edges and sometimes migrate through the paper backing. either sunlight or heat from being stored in a case will break it down. Nearly ALL of those tapes yellow as well. Sealing the edges with anything is problematic - acrylic will not adhere well to the tape, formica and most guitar finishes; lacquer or nail polish will melt/wrinkle the tape and so on. I just see no advantages at all and a bunch of reasons not to do it that way. 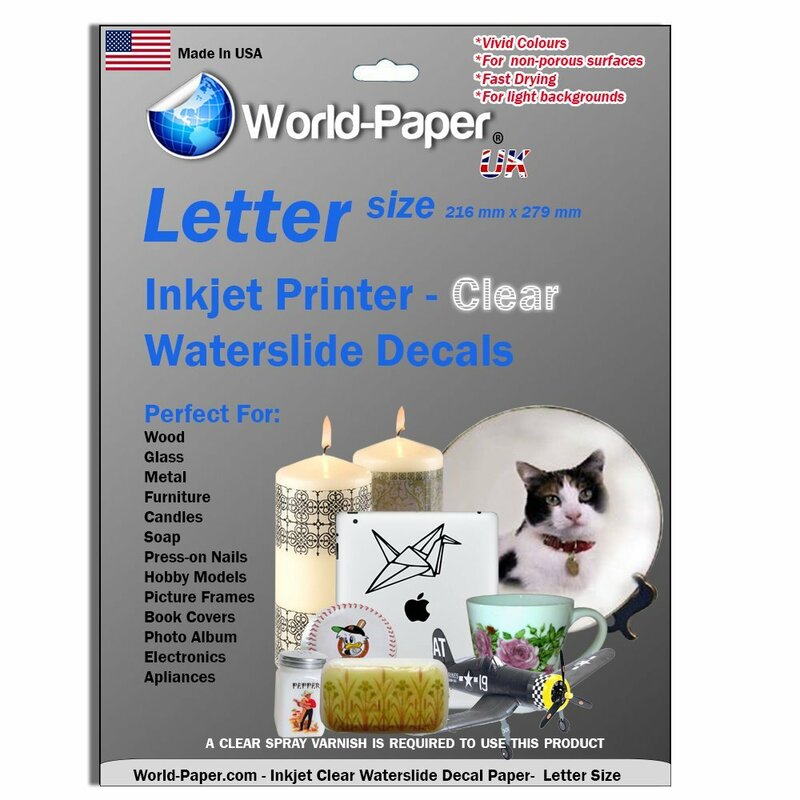 If you have an inkjet printer you can buy inkjet decal paper. You print on it, seal with a very light coat or two of aerosol lacquer, then cut them out, soak in warm water with a couple drops of dish soap, and apply like any water-slide decal. I my side tech business I have been asked to remove adhesive-type decals or the gunk left behind them countless times. 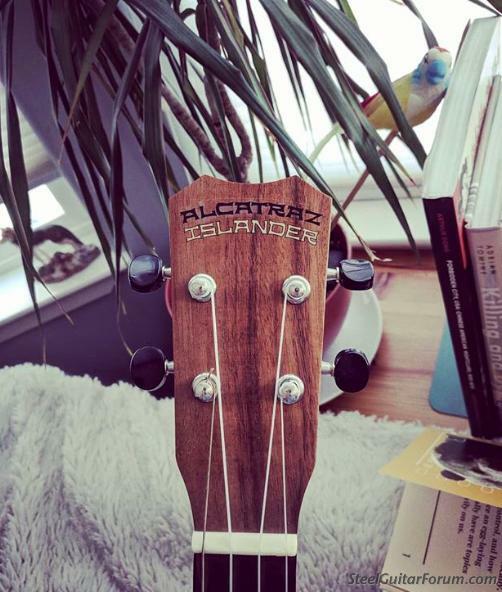 Wow great timing, I play ukulele in a Hawaiian swing group called the Alcatraz Islanders (w/ an amazing steel guitarist Mikiya Matsuda ) and my uke has always been branded "Islander". Always thought it would be funny to add "Alcatraz" to it. This method was surprisingly simple and worked great! I may end up using the inkjet paper for a more permanent solution in the future, but thought I'd give this a shot for fun. Wow great timing, I play ukulele in a Hawaiian swing group called the Alcatraz Islanders (w/ an amazing steel guitarist Mikiya Matsuda) and my uke has always been branded "Islander". Always thought it would be funny to add "Alcatraz" to it. This method was surprisingly simple and worked great!